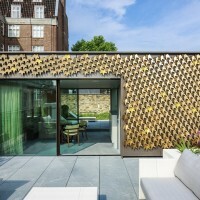 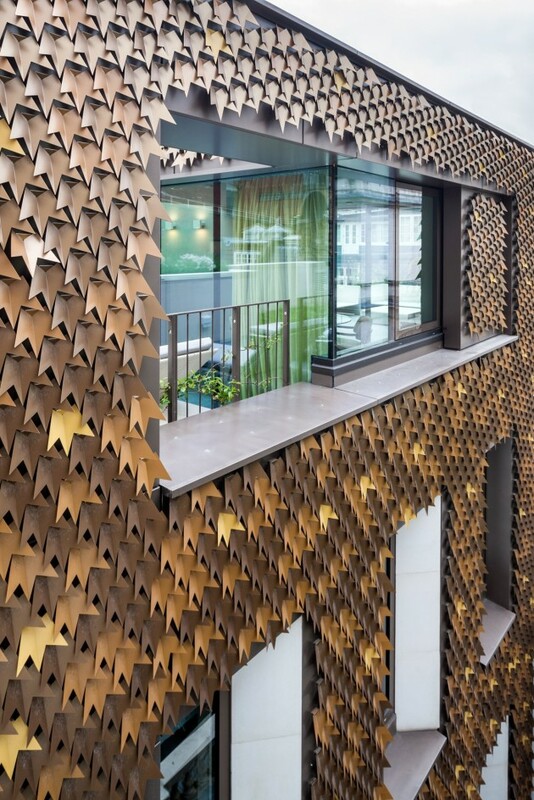 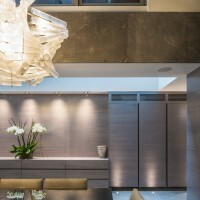 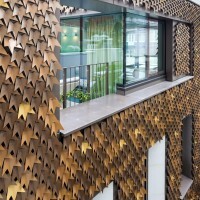 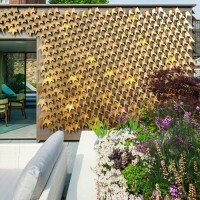 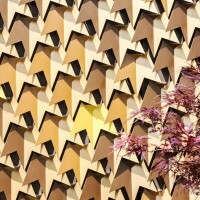 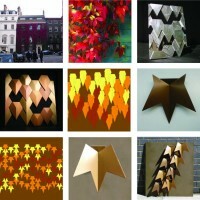 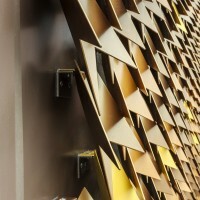 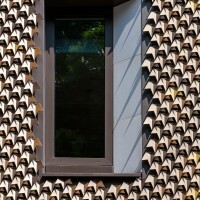 Squire and Partners have designed a custom leaf façade on a private house in London. 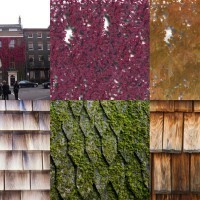 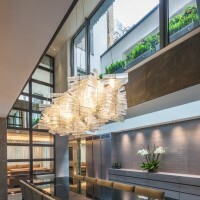 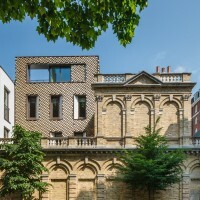 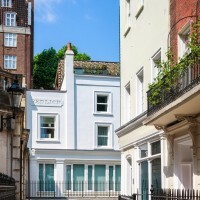 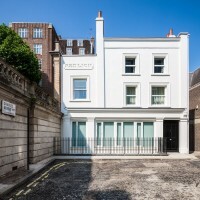 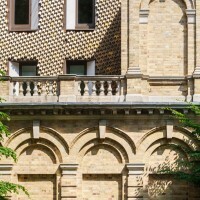 Squire and Partners have completed a private house in Mayfair, London, featuring a striking bespoke leaf facade which mirrors an established Virginia Creeper on a facing building on Curzon Street. 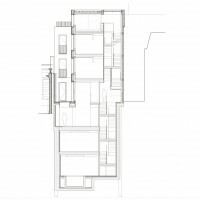 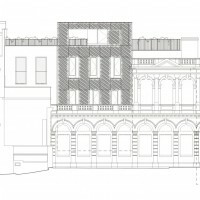 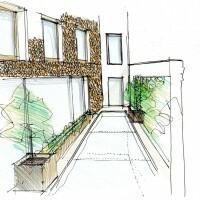 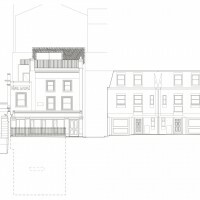 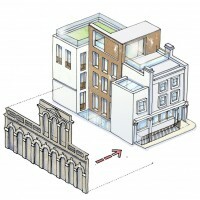 Westminster planning committee described the proposal as ‘striking’ and ‘raising the bar for design within the borough’.